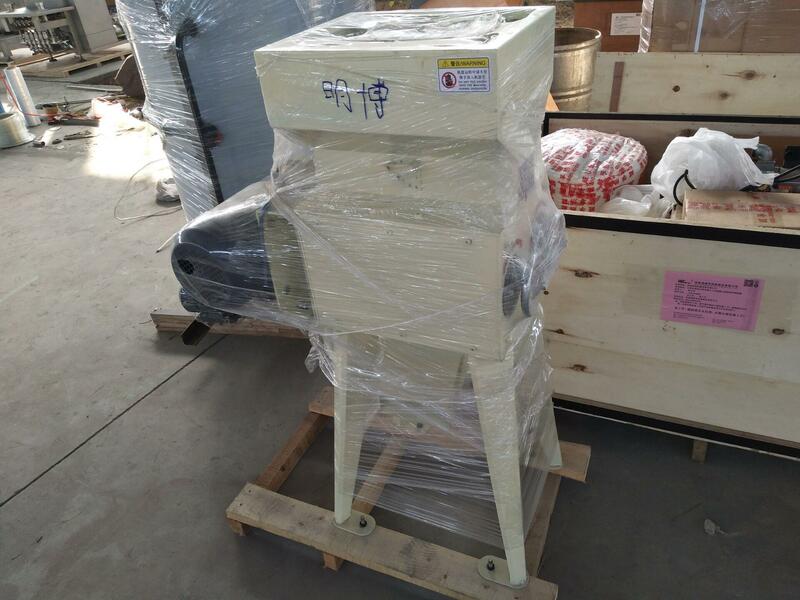 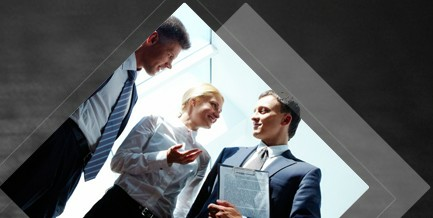 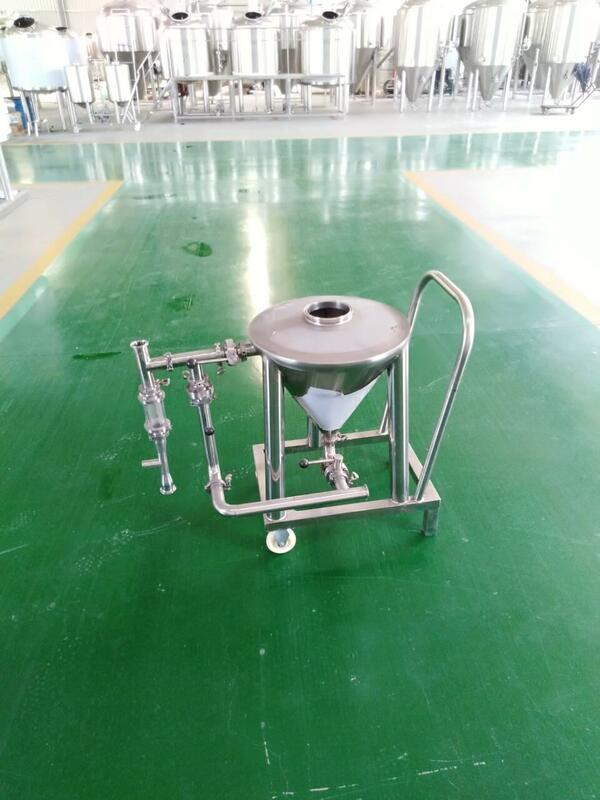 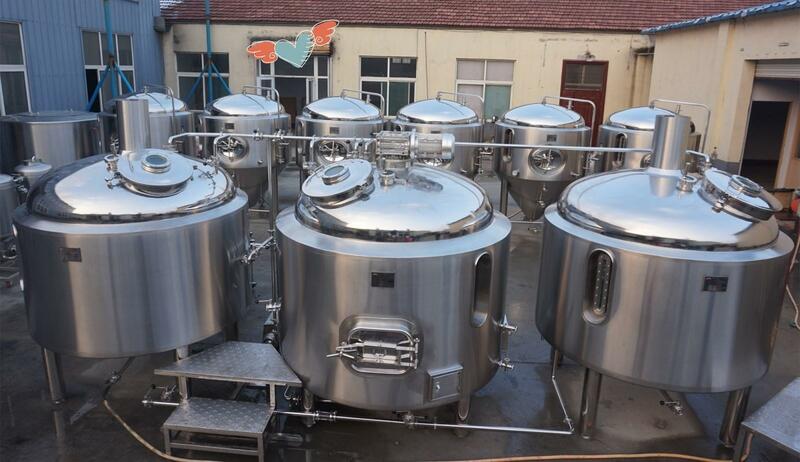 1-We have capacities from 100 liter to 20000 liter, what capacity do you prefer, 2000L per batch? 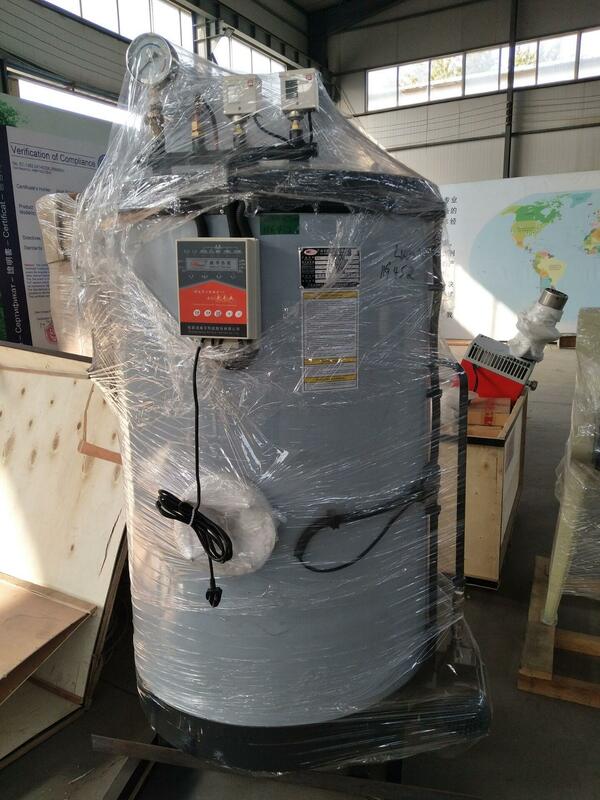 2-What kind of heating method do you like, steam, gas direct fire or electric? 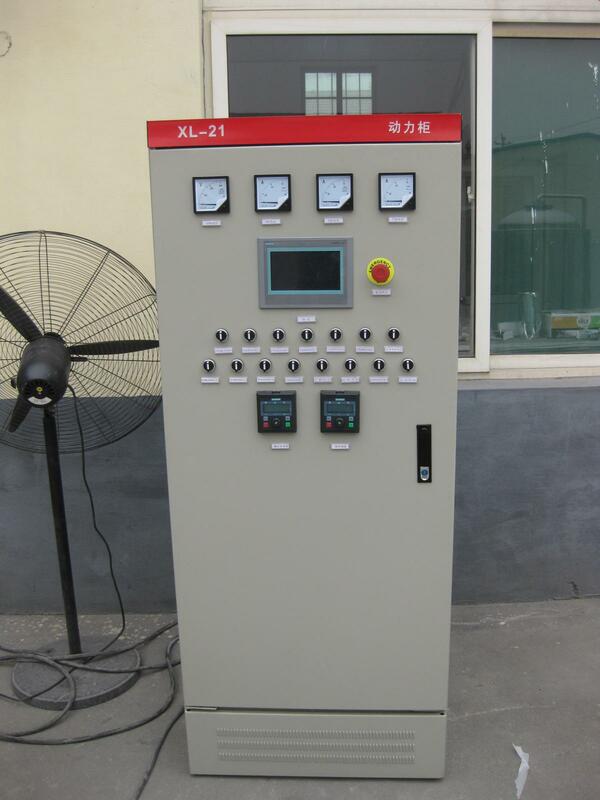 4-What is the electricity voltage in your place please? 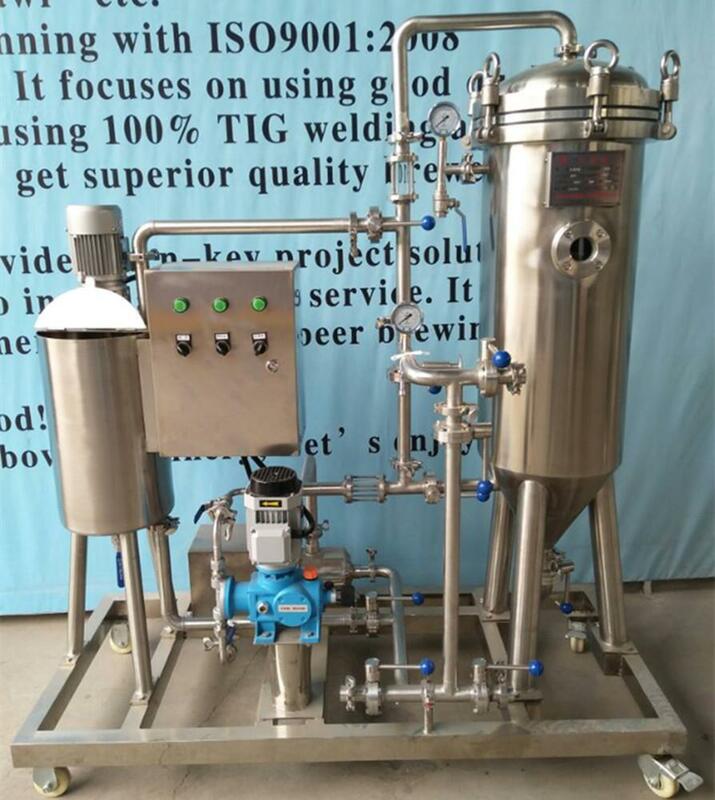 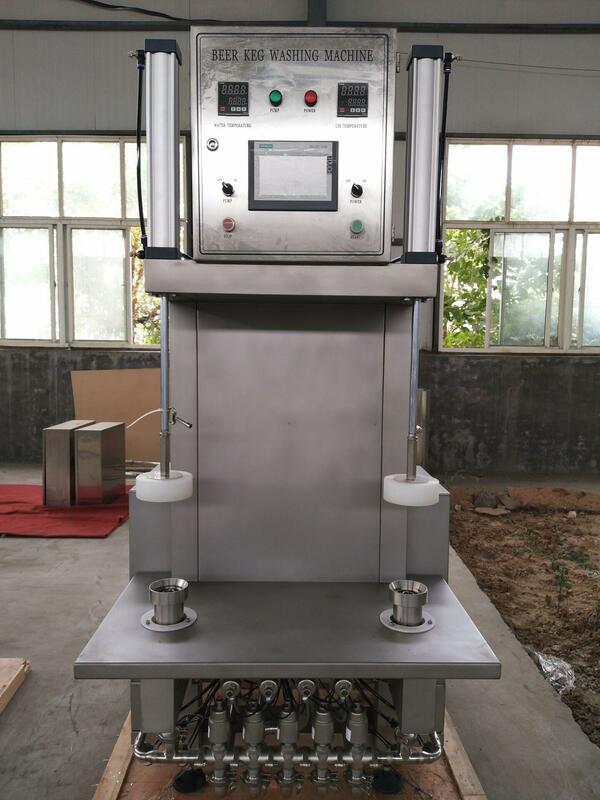 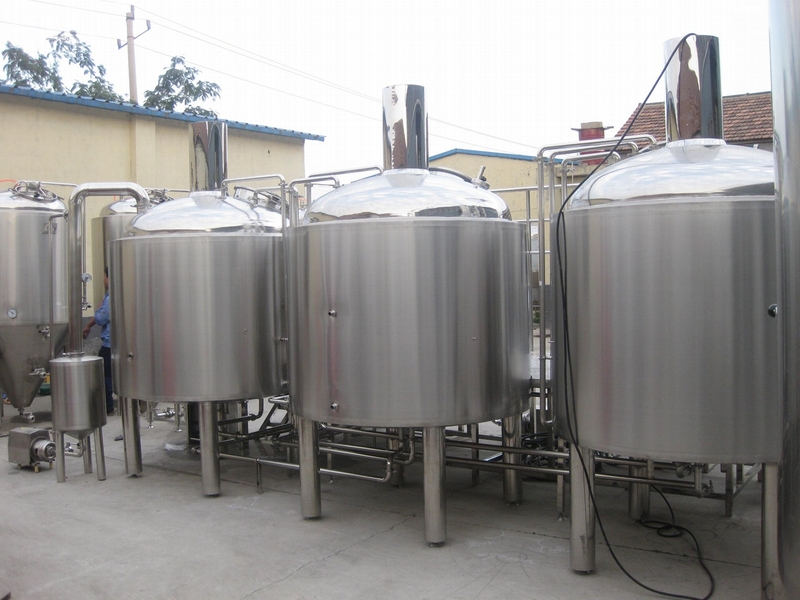 Here follows is the specification of our 20hl beer factory, please check the chart. 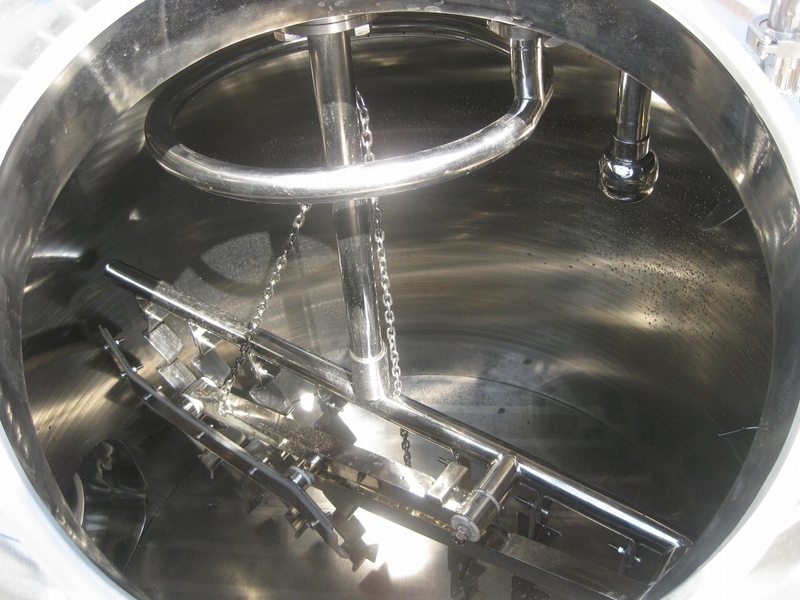 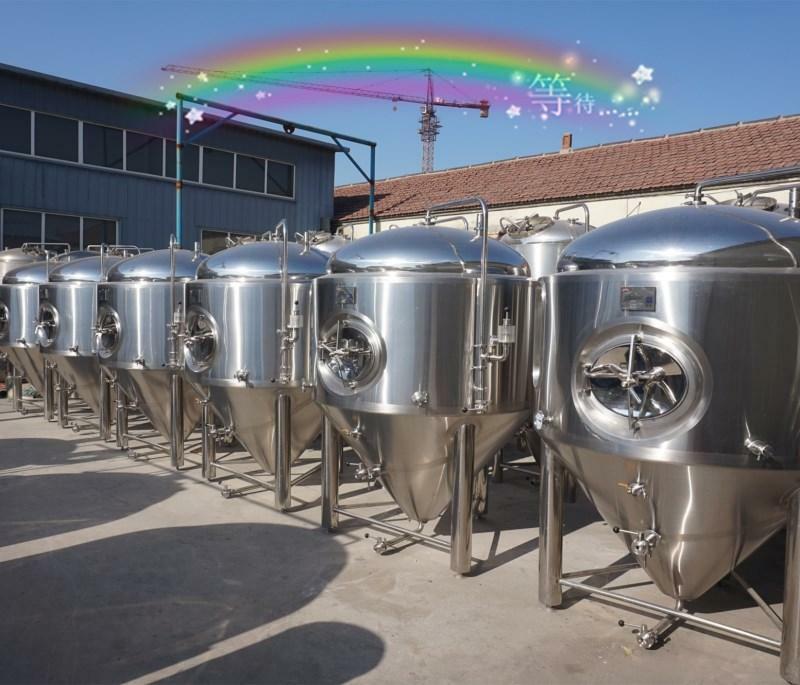 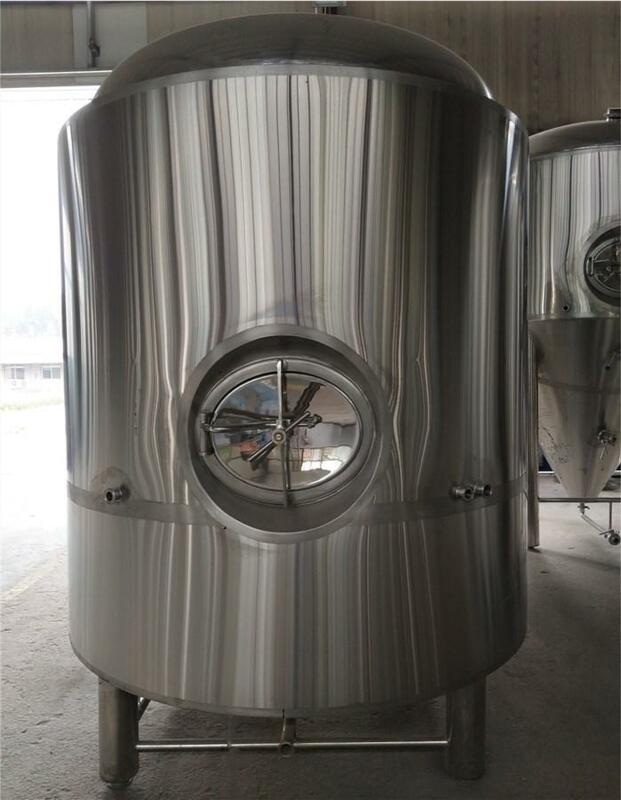 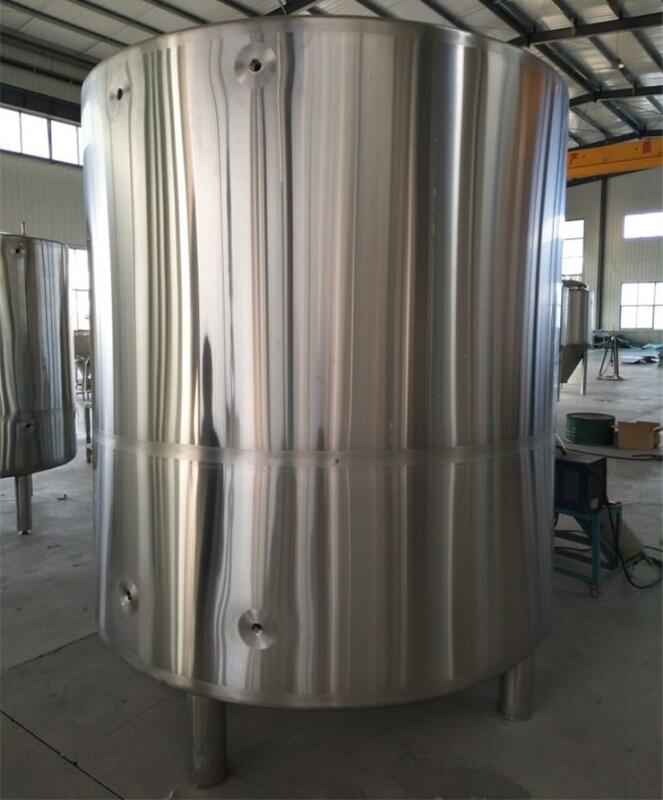 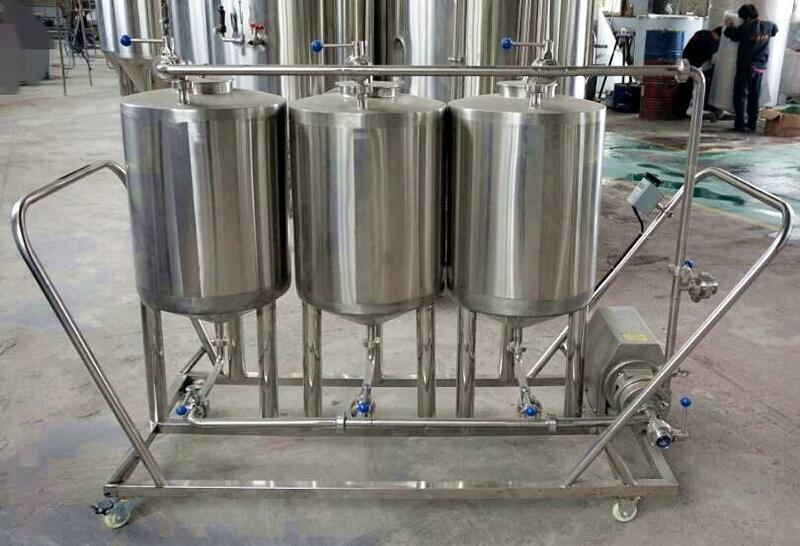 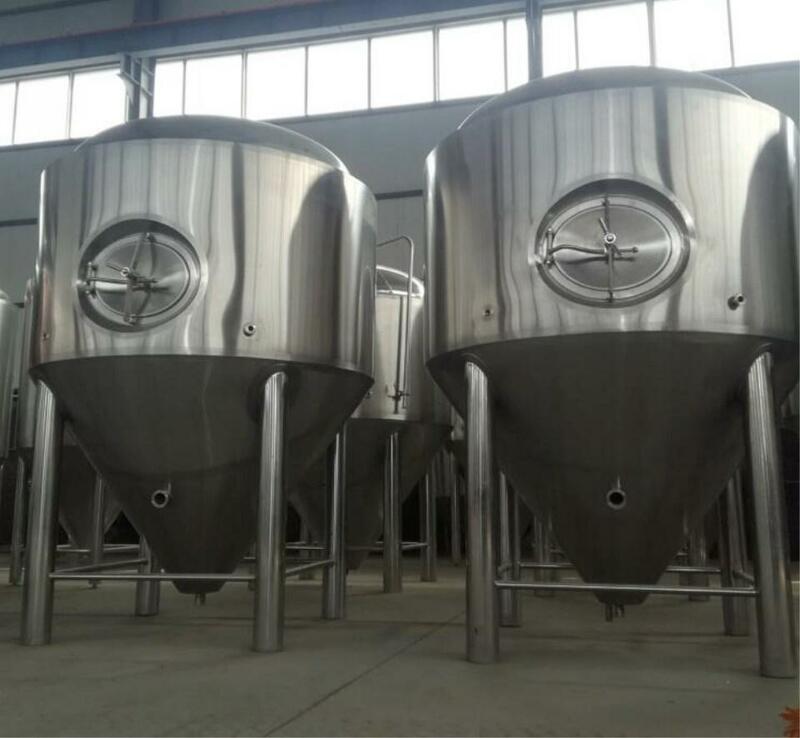 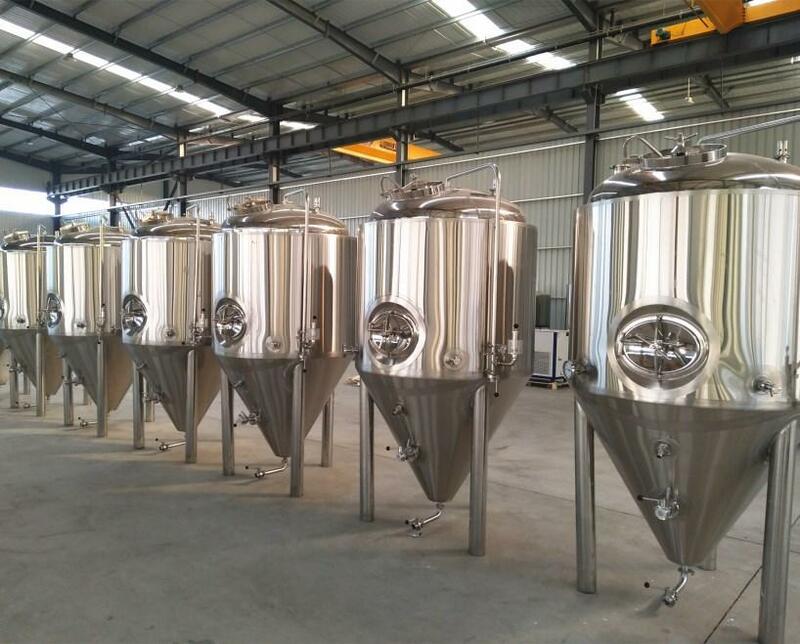 We have been exporting beer brewing tanks to many places like USA, Canada, Ecuador, Paraguay, Germany, France, Czech Republic, Finland, Norway, Switzerland, Australia, South Africa, Taiwan....etc.